"Just leave me all alone! ", art student Ai would really like to scream these words. Equally highly talented and extremly traumatized, the sensible girl starts to pull herself back into her own little world. While her classmates start to look at her suspiciously, she stops to visit the classes to work on an unsettling steel-sculpture. While she suffers under continous bullying, which always gets worse, there are also starting to happen some strange incidents in the school hallways, which seem to stand in direct relation to Ai's eruptive state of mind. The situation is getting even worse, until her anger explodes in one single surrealistic violent eruption. With his anime masterpiece Ghost in the Shell, Mamoru Oshii created one of the great style icons of cyber-punk. But in his live action films (Avalon, Assault Girls), he remains true to himself and tries to contrast philosophically contemplative subjects with stylishly staged action scenes. 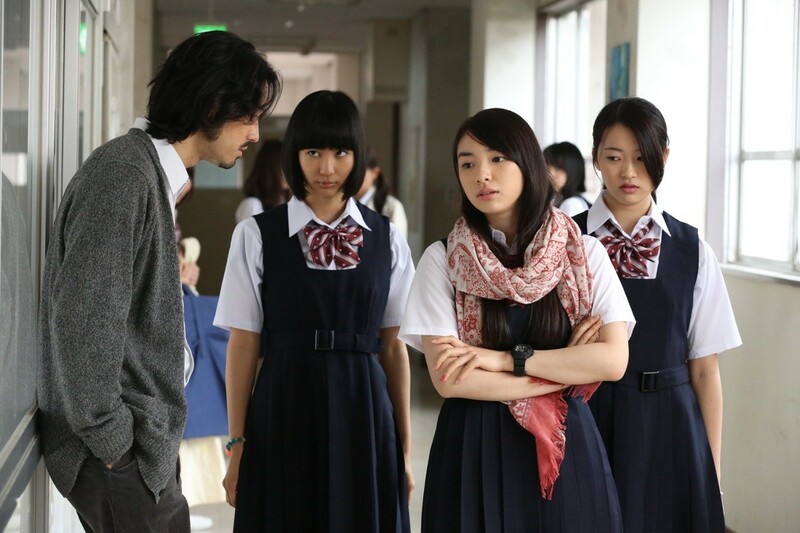 He succeeds at this particularly well in his outsider and coming-of-age drama Nowhere Girl. Completely unexpectedly, in the last fifteen minutes of the film a furor of violence and blood comes crashing down on the viewer. Gentle moviegoers should be warned! 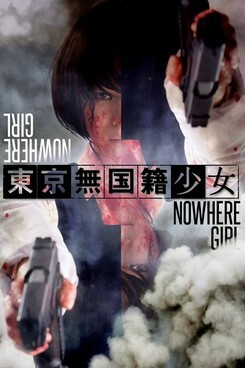 Nowhere Girl wurde auf dem 19. JFFH 2018 gezeigt.